When I came home from prison I started “Open Your Eyes Prison Ministry.” The reason God told me to start this ministry was to teach Bible truths like the Sabbath and the truth about the pagan trinity doctrine. I was encouraged by the love shown to me by Garth and his wife Ann who I met through writing to a local church while in prison. Garth visited me seven times in my last year and a half and supported me in every way possible. The last two years after being off my one-year parole, I was blessed to be able to take the five-hour trip from Long Island to upstate New York near Syracuse and to be able to speak at their church. I spent twenty years in the grips of the devil, addicted to drugs, trying to kill the pain of my father’s death, who died when I was sixteen years old. After being clean for four years I relapsed. 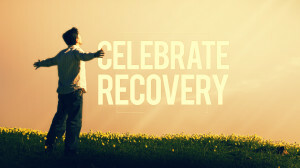 Slowly, over time, I fell away from my ministry work and fell away from my weekly meeting, Celebrate Recovery (a twelve-step, Christ-based program). I fell away from going to church and reading my Bible. 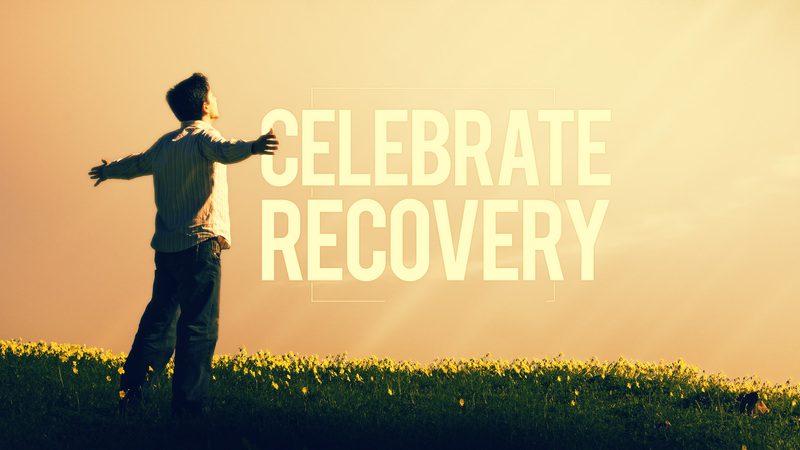 I thank God for Proverbs 24:16, which says, “For a just man falleth seven times, and riseth up again: but the wicked shall fall into mischief.” I spent the year of 2013 in relapse, the Holy Spirit nudging at me, and I knew that I could not continue in sin. I called Garth and his wife Ann and came clean with them. Garth told me the Holy Spirit was telling him I needed to get up there to visit and spend time with them. They own a cabin on Panther Lake. It was October, which is off season, so I decided to go there to spend three days and two nights by myself with no human contact anywhere around, so I could peacefully commune with God in Bible reading and prayer. Three days and two nights I spent on the back deck overlooking the lake, reading my Bible and praying. I had highlighted that passage many months ago. I knew once again that God had spoken to me and again God showed me He is real. I am happy to say I am back on fire for God. And “Open Your Eyes Prison Ministry” now has over forty men and women in prisons all over the U.S. whom God has blessed me to minister to. 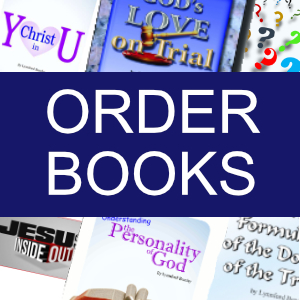 You can contact me by email at: preachersmith10@yahoo.com or on Facebook at www.facebook.com /profile.php?id=100000145079368. May God bless you and all those whom you love. Great testimony of how God works with us When we need him the most. January-March 2019 Present Truth Newsletter in HTML or PDF or RTF or DOC. Present Truth Copyright © 2019.